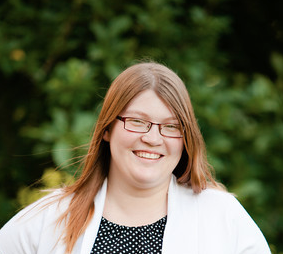 My name is Haley Stralka and I am currently working as a Developer at Idea Marketing Group in Yorkville, IL. I’ve recently graduated from Northern Illinois University where I earned my Bachelor’s in Visual Communications. While interning at Idea I discovered a passion for coding and making custom WordPress themes. There lead developer took me under his wings and learning new things everyday! I’ve always immersing myself in the field of design by going to conferences, listening to design contest and going to marketing events. I enjoy helping non-profits and have donated my time over the past few years to the First Lego League, Batavia United Way and the Midwest Museum of Natural History. about my work, so don’t hesitate to contact me. Proudly powered by WordPress | Theme: Creative by UpThemes.